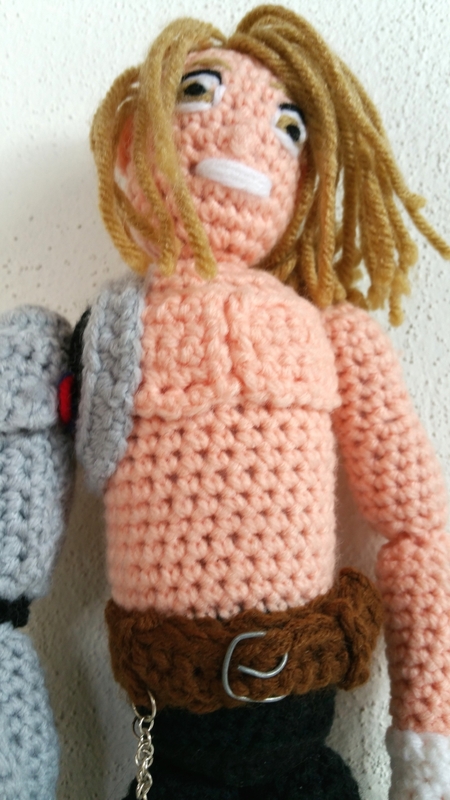 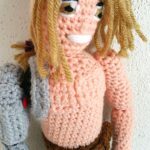 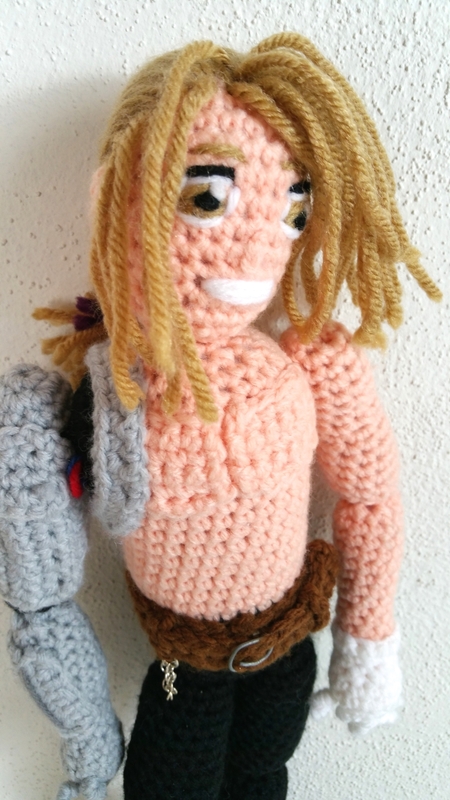 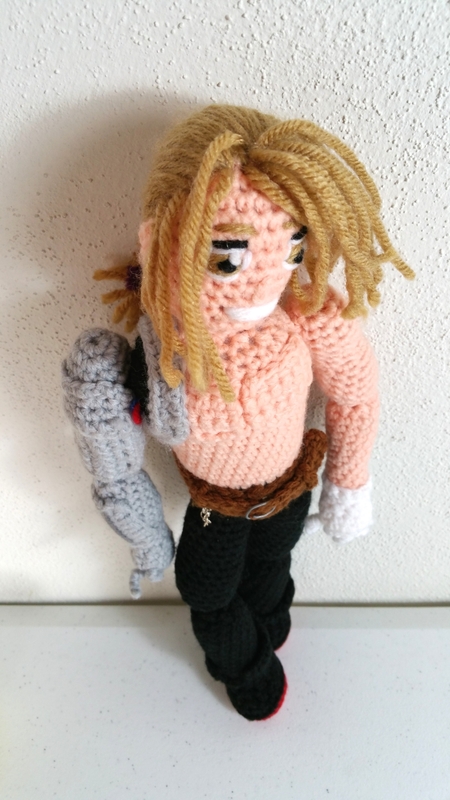 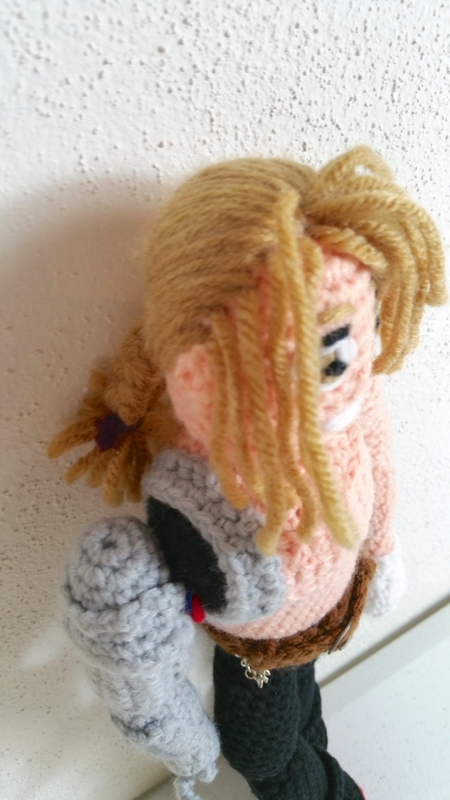 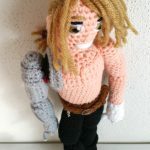 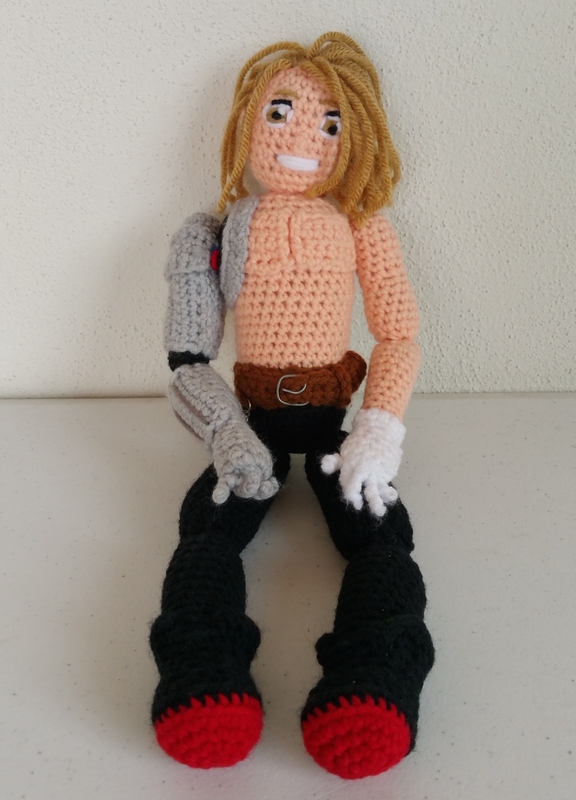 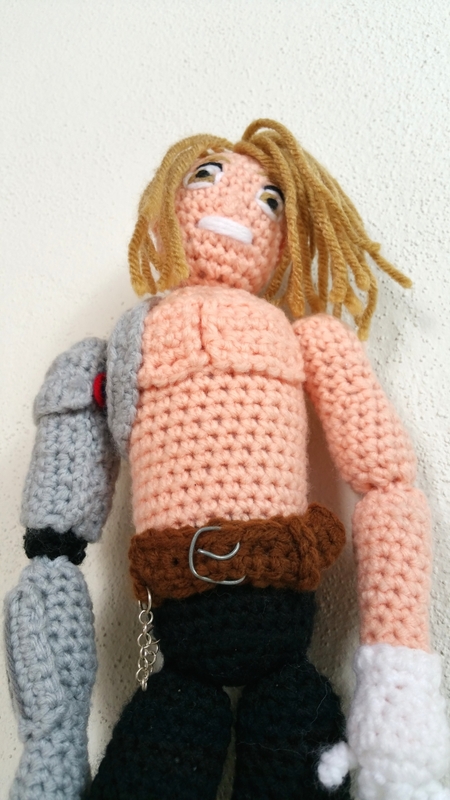 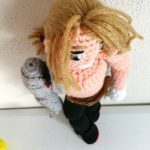 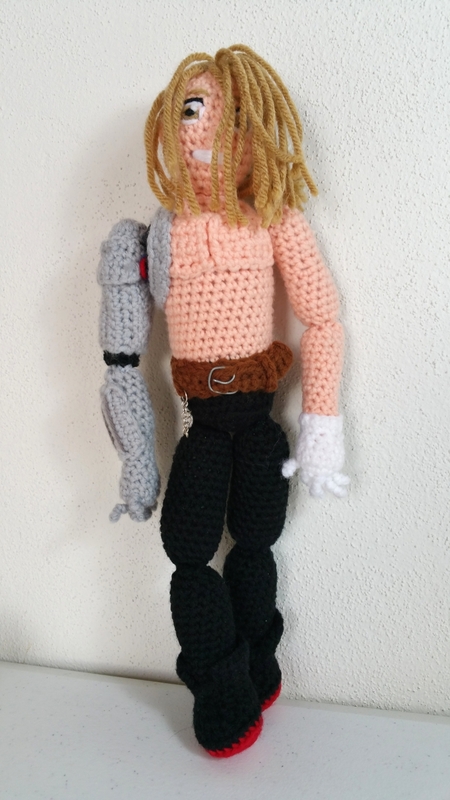 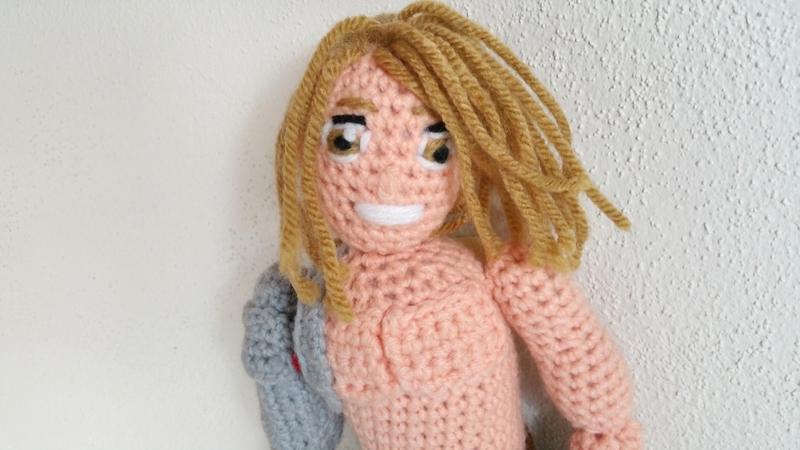 This is the crochet pattern for Edward Elrich the Fullmetal Alchemist. 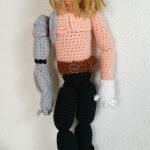 Ed stands 15″ tall and is ready to do battle with his morphing metal arm. 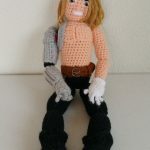 Edward is a crafty warrior using alchemy and his morphing metal arm to defeat his enemies. 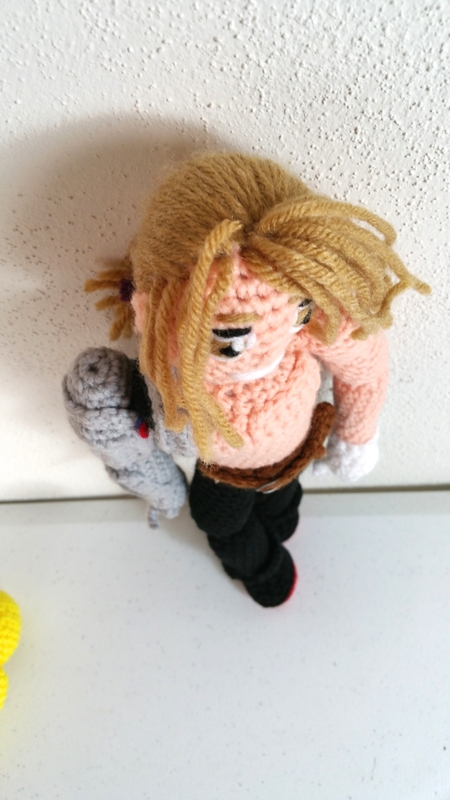 Ed and his brother Al make a good team in their adventures. 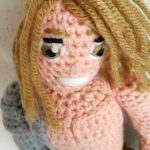 This pattern, like all craftg patterns, is fully supported, dynamic, and is continuously improved. 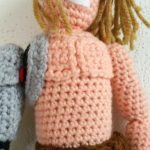 The pattern is a downloadable and printable PDF with photos and step by step instructions. 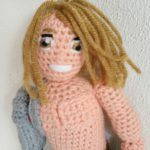 There are many photos and videos demonstrating the steps to crochet Edward. 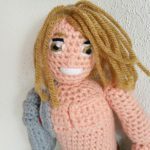 There is a question and answer section where your questions will be answered by the pattern artist or by other members that are working on this pattern. 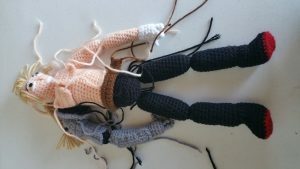 The pattern, photos, and videos will continue to be perfected based on the feedback we receive. 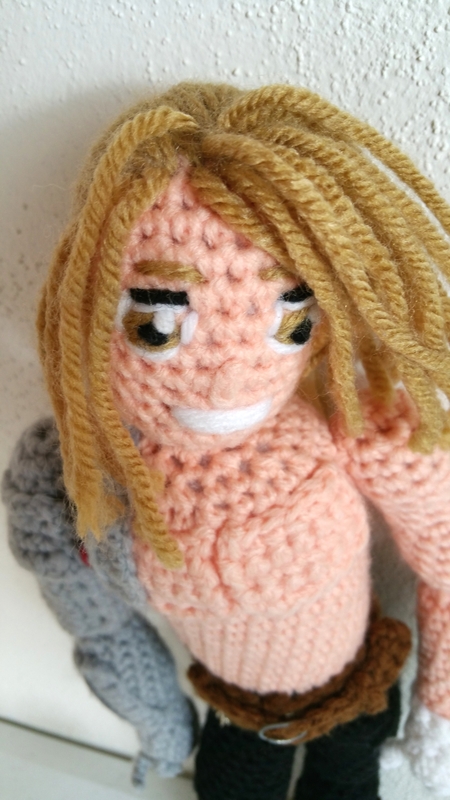 This pattern is currently free. 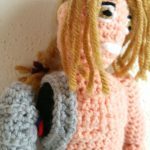 As we add more content and support for the pattern, the price may increase. 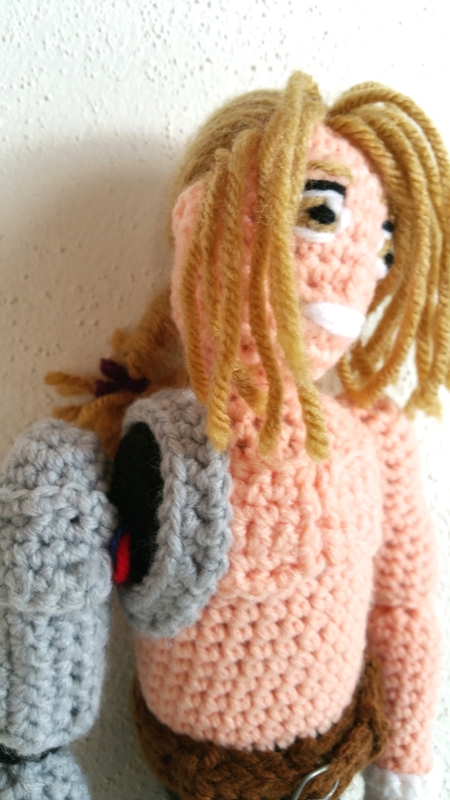 To ensure your free access to this pattern, create an account and add this pattern to it before the price increases. 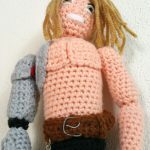 After you add this pattern to your account by clicking “Add to cart” > “Proceed to Checkout” > “Place Order”, you will have access to it below. 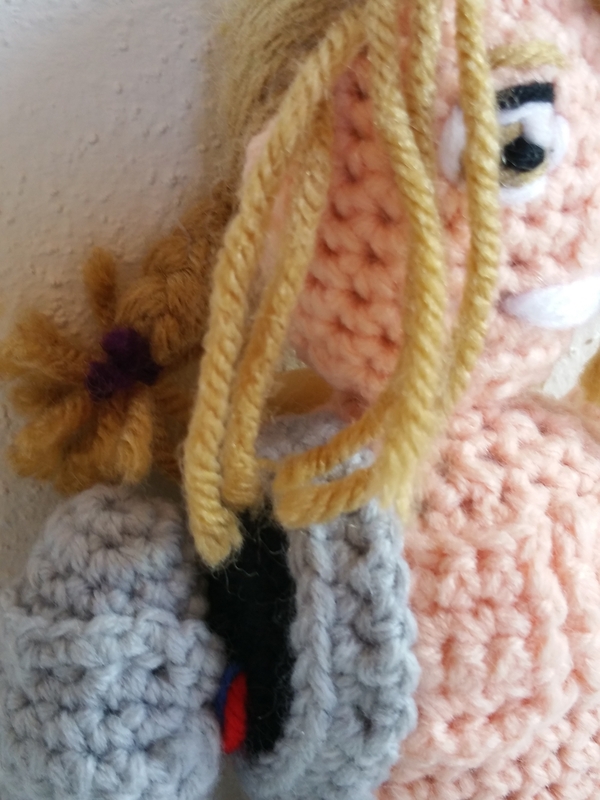 Pattern may not be shared, posted online, or resold. 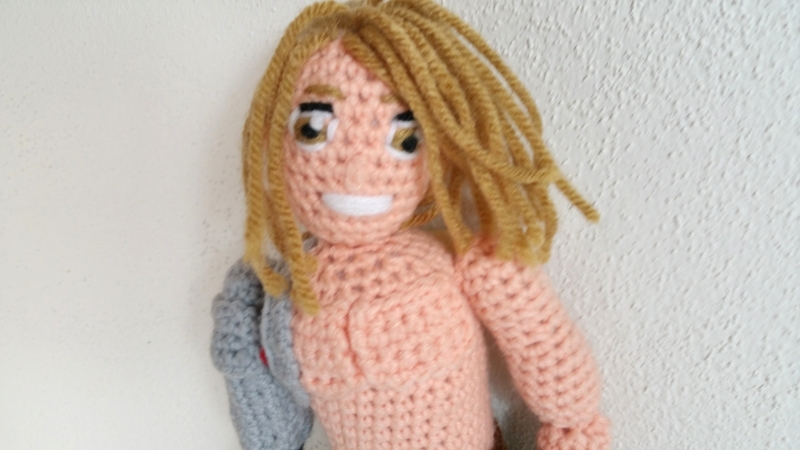 Patterns are created solely as fan art. 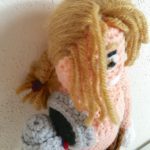 No copyright allowances or permissions are implied or given upon sale of this pattern. 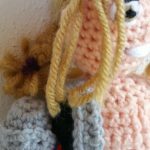 Ask Nick questions about the pattern here.